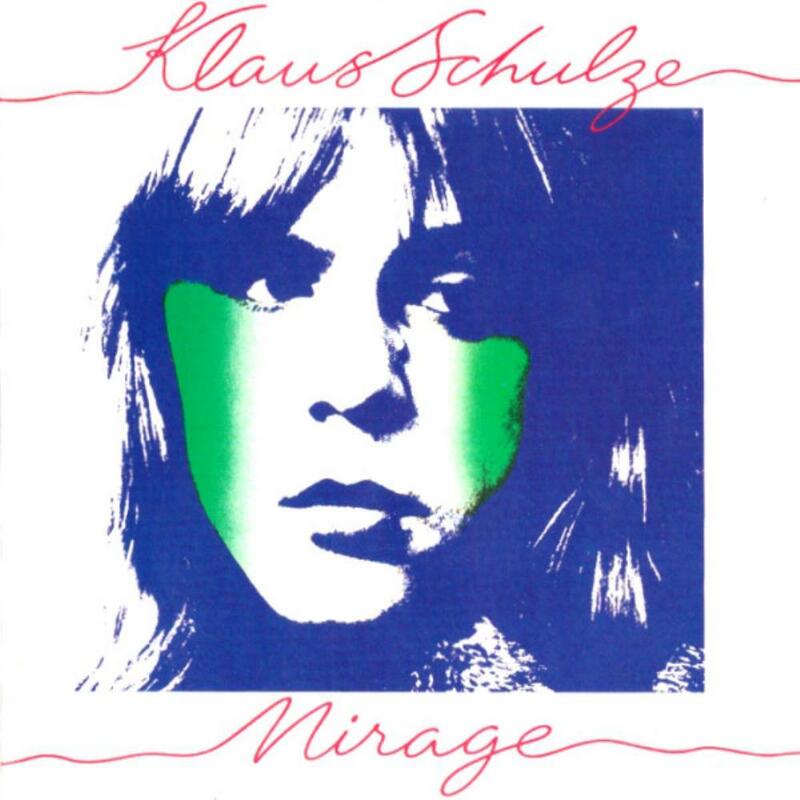 After test driving his cool, sleek, proto-cyberpunk sound on Moondawn and the Body Love albums, Klaus Schulze presented an absolutely perfect album in this style with the magnificent Mirage. Relying almost completely on analogue synths, Klaus creates a futuristic atmosphere in which the creepy undertones of Cyborg are substituted for a more relaxing and calming mood. Raising the bar for electronic music yet again, with this album Klaus opened up a lead between himself and Tangerine Dream, who had previously been neck-and-neck with him when it came to pioneering this particular strand of electronic music - it's simply better than Tangerine Dream's material from around this point of time by a fair way.